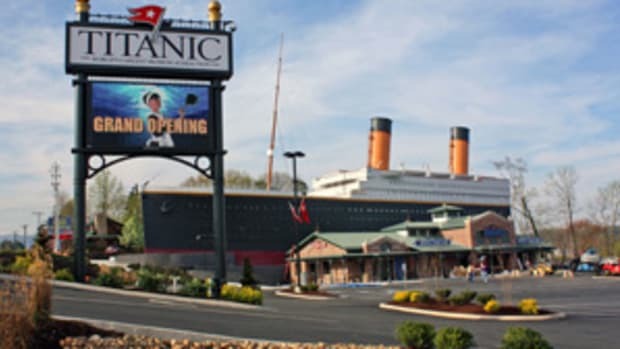 At around 11:40 p.m. on the night of April 14, 1912 — 97 years ago — RMS Titanic collided with an iceberg off Newfoundland while sailing on her maiden voyage from Southampton to New York. In a little more than two hours, she slipped beneath the icy water. There were 1,517 lost out of a total of 2,207 passengers and crew. Click here to read a report in the Miami Herald.